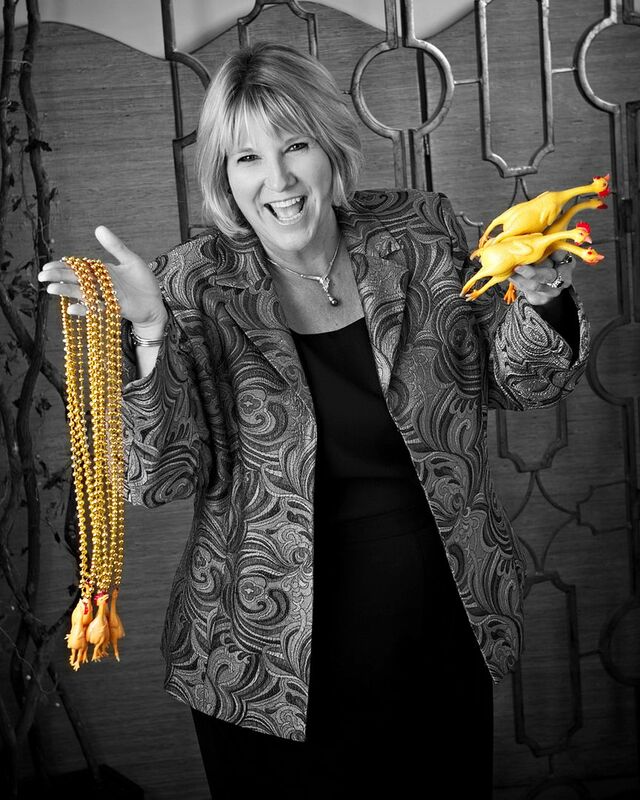 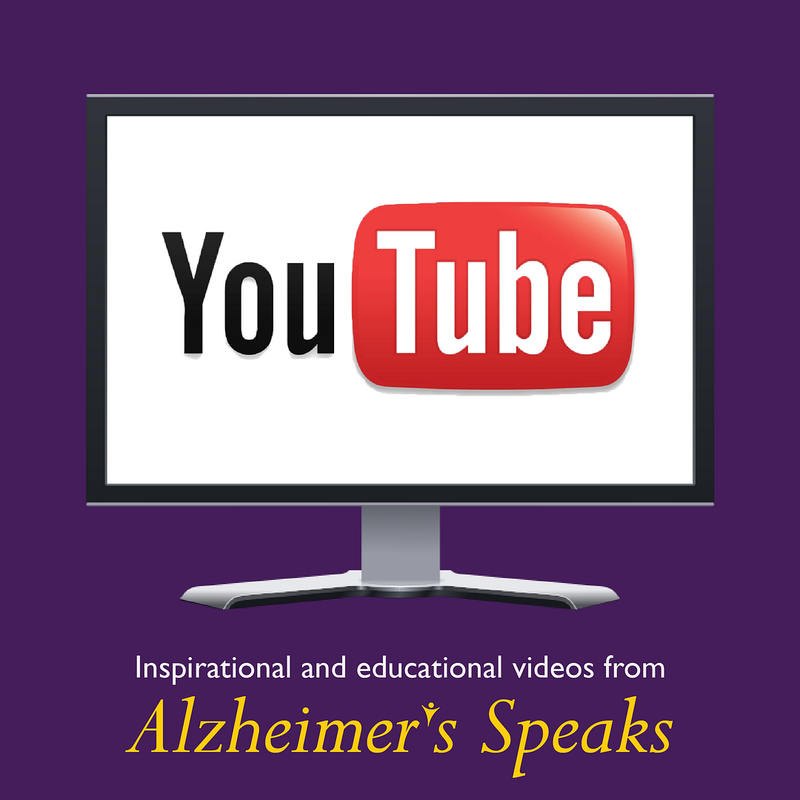 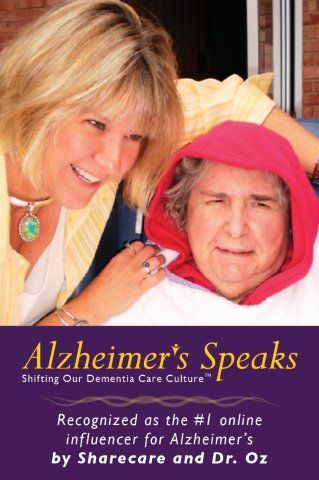 Author Lisa Hirsch joins Alzheimer’s Speaks Radio Host, Lori La Bey to discuss long-distance caregiving. 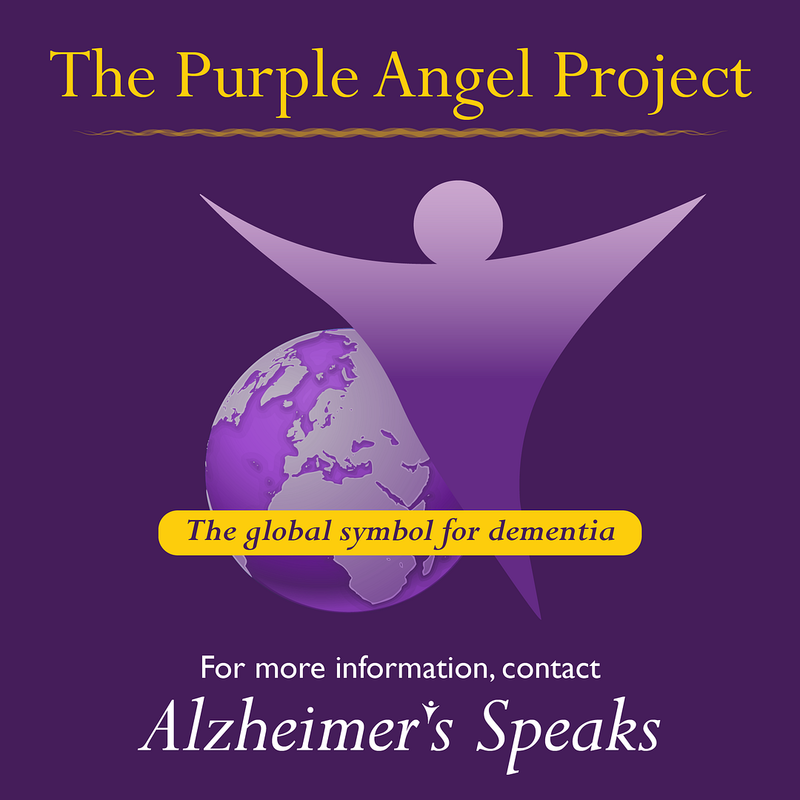 Like many care partners, Lisa’s mother was diagnosed with Alzheimer’s disease. 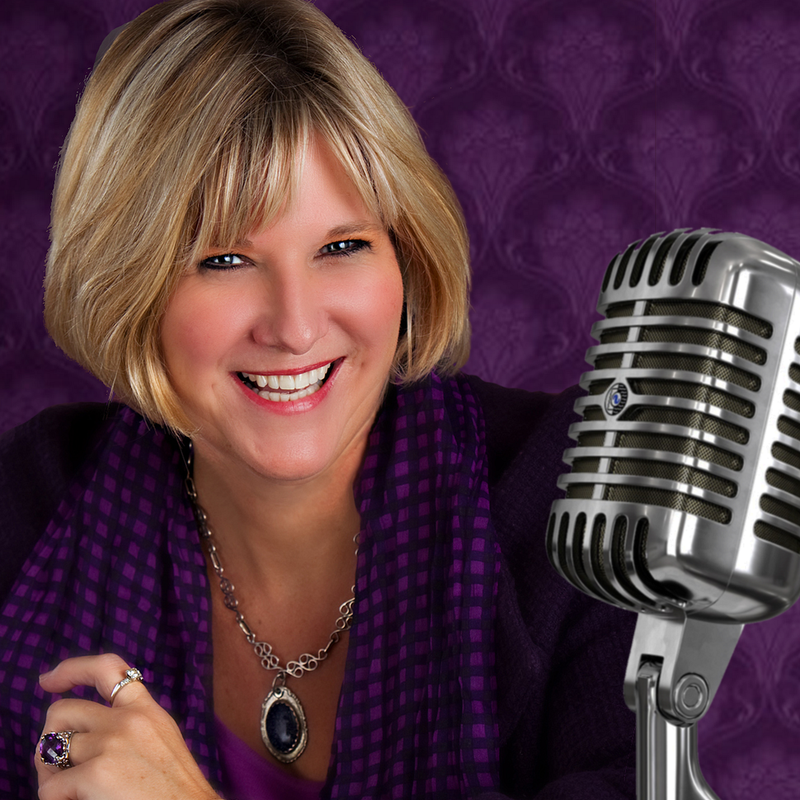 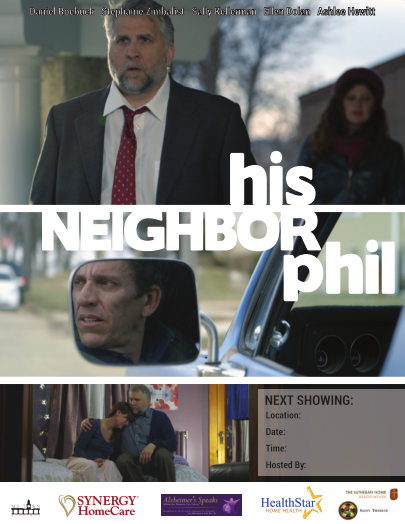 The two will discuss Lisa’s 14-year journey with her Mother and how illness transformed their relationship. 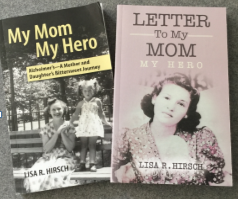 Lisa’s love and admiration for her Mother grew each day as she listened and watched her Mother become her hero. 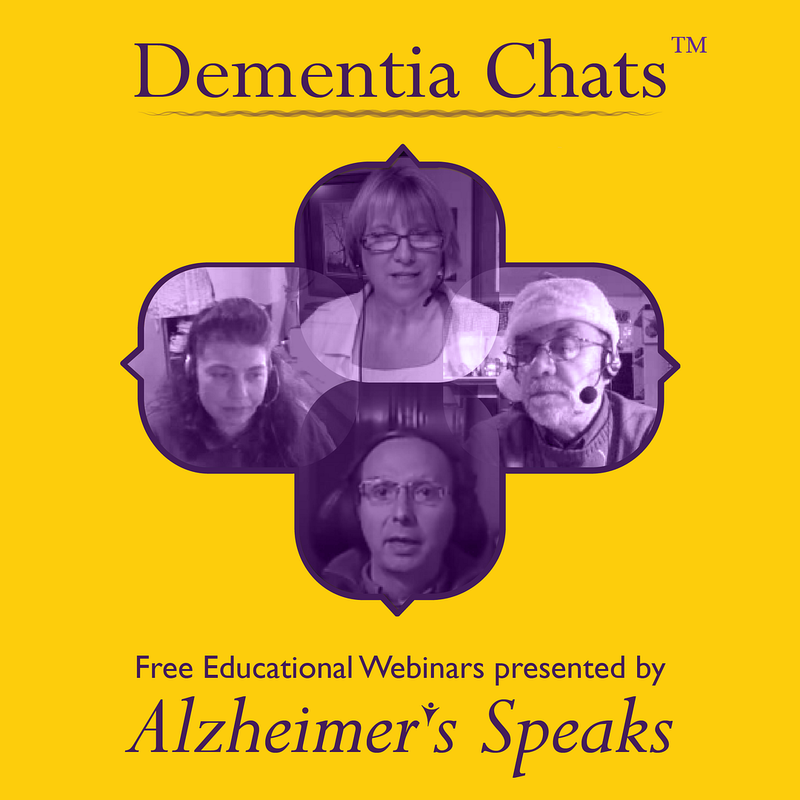 Lori La Bey speak on living graciously with dementia. 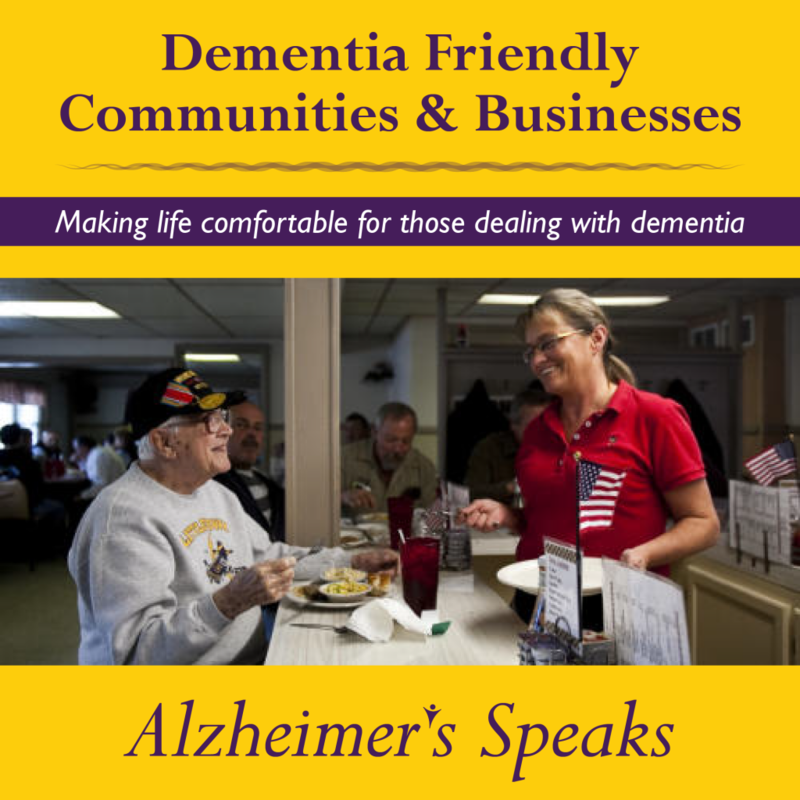 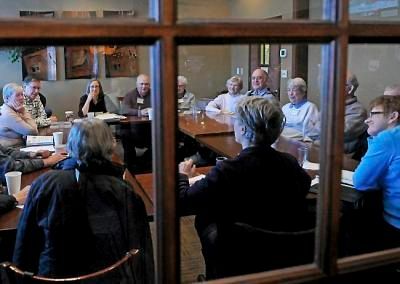 Dementia-Friendly Communities of Northern Colorado is a local nonprofit organization which provides life enrichment opportunities (including memory cafes), care partner support, and dementia-friendly business education. 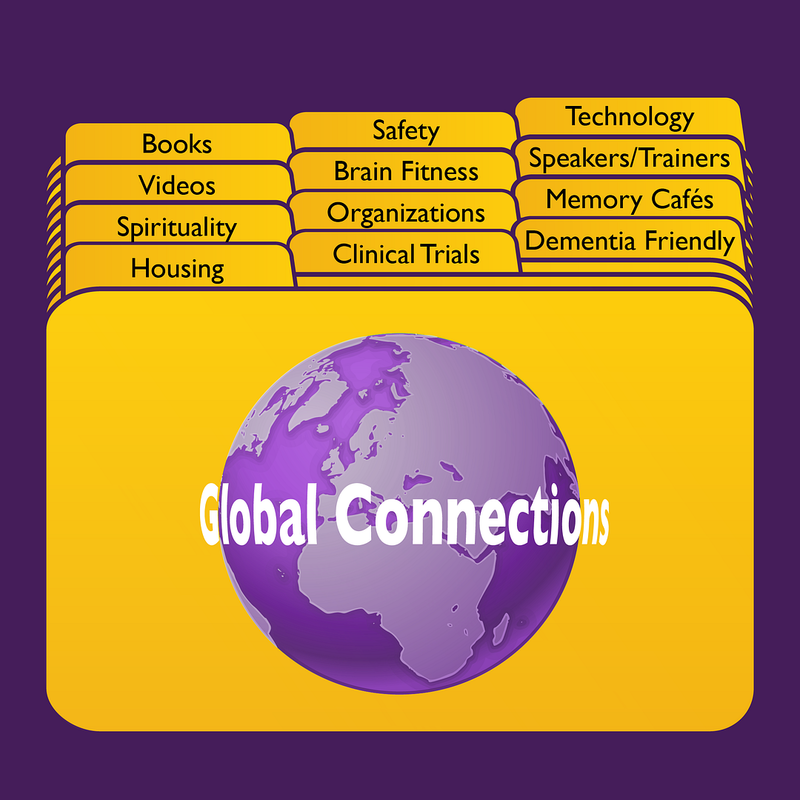 We exist so that no one walking the dementia journey has to walk alone.